Jam doughnut is very popular choice among sweet tooth vapers this jam doughnut flavour with a unique twist that adds to the already yummy taste, jammy dough will satisfy you’re vape needs. Its sweet, yummy and with an unexpectedly great addition that makes this flavour stand out from the crowd. What Is Jammy Doughnut Juice Like To Vape? Is Vaping Jam Doughnut Is Vegan & Vegetarian Safe? 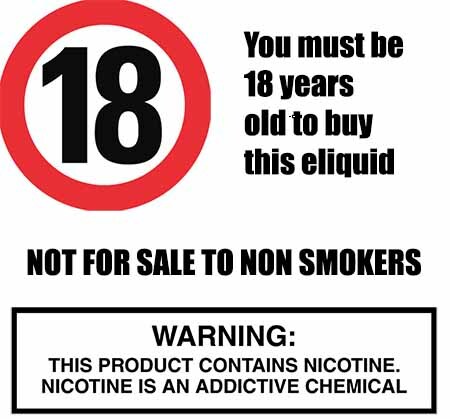 Yes it is, in fact all our sweet e liquids are gluten free and suitable for vegetarians, and vegans. 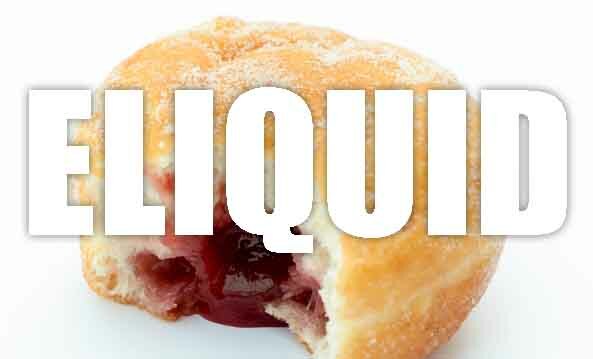 You can rest assured when purchasing this jam doughnut e liquid flavour that it contains only the purest ingredients.